Northwest National Real Estate: Sold! Room To Roam & Horse Around! Sold! Room To Roam & Horse Around! 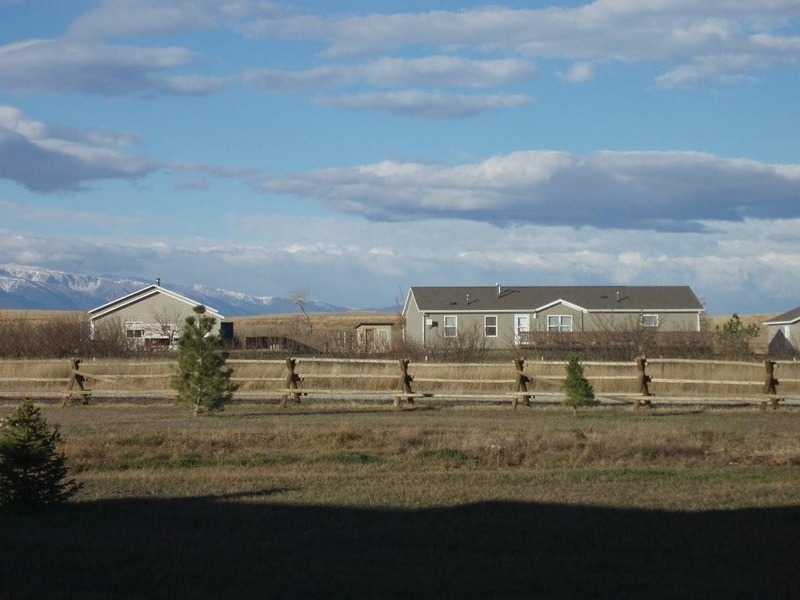 Nicest home on 9.5 horse-friendly acres in a quiet subdivision 2 miles from Roberts, Montana. 1997 house is 1664 sq. ft. in size and has 4 bedrooms, 2 baths, open kitchen, dining room and spacious living area. Appliances are approximately 5 years old and furnace was replaced in 2012. New paint and roofing. 20x30 garage/shop is insulated and heated by wood stove. 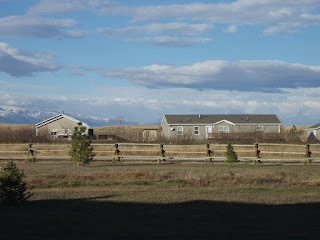 Another pole barn building is 528 sq. ft. and 264 sq. ft. storage shed. Deck is newly sanded and painted. Great Views. 3 wells - 2 are 30 gpm and other is hand-dug, producing 3 gpm. Priced at $275,000.